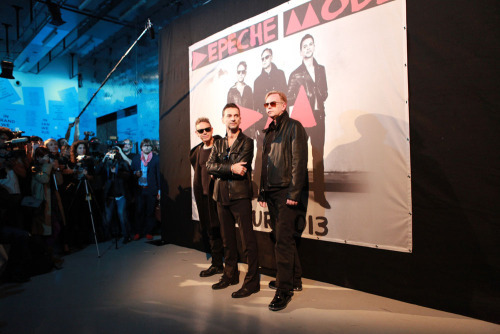 Depeche Mode announced the tour dates for their North American leg of their tour for Delta Machine. Seems like a short leg, I am sure there will be additional dates to be announced later. I know what I will be doing in late Sepetember.